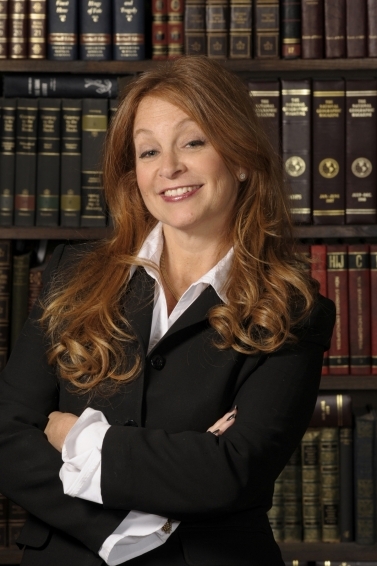 Wendy H Sokoloff | Personal Injury Lawyer | B.A, LL.B. Wendy H Sokoloff has always had the desire to help others. Known as a 24/7 lawyer, she works hard for her clients and is also known for her compassionate approach with each individual case she looks after. She believes in building a case “right” from the beginning to ensure the best possible results for her clients. Wendy graduated from Windsor Law School and was called to the Bar in 1989. She was immediately drawn to Personal Injury Law and started practicing personal injury. By 1994, Wendy was admitted to her firm’s partnership. 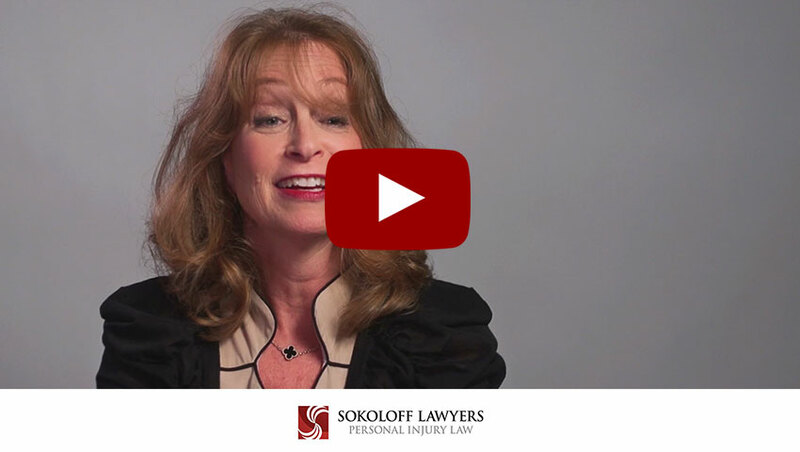 In 2002 she started her own firm, today known as Sokoloff Lawyers. Wendy built the new home of Sokoloff Lawyers in the prominent Yorkville district of Toronto. This building won the coveted Toronto Urban Award for best small office building of 2007. Wendy is active with trials, hearings, motions, and arbitrations; and is a staunch supporter and strong fighter for her clients. She has been a speaker at the Ontario Trial Lawyers Association and is a member of that organization as well as The Metropolitan Toronto Lawyers’ Association and The Advocates’ Society. She also is a member of the Ontario Brain Injury Association. She has had her own radio shows on CHIN’s “Legal–ese” and on World Tamil Radio. Wendy loves animals. Her pets Boz and Ruby are regulars at the office, helping to create a friendly atmosphere that puts people at ease. Wendy is always available by email and phone to provide the best possible advice.